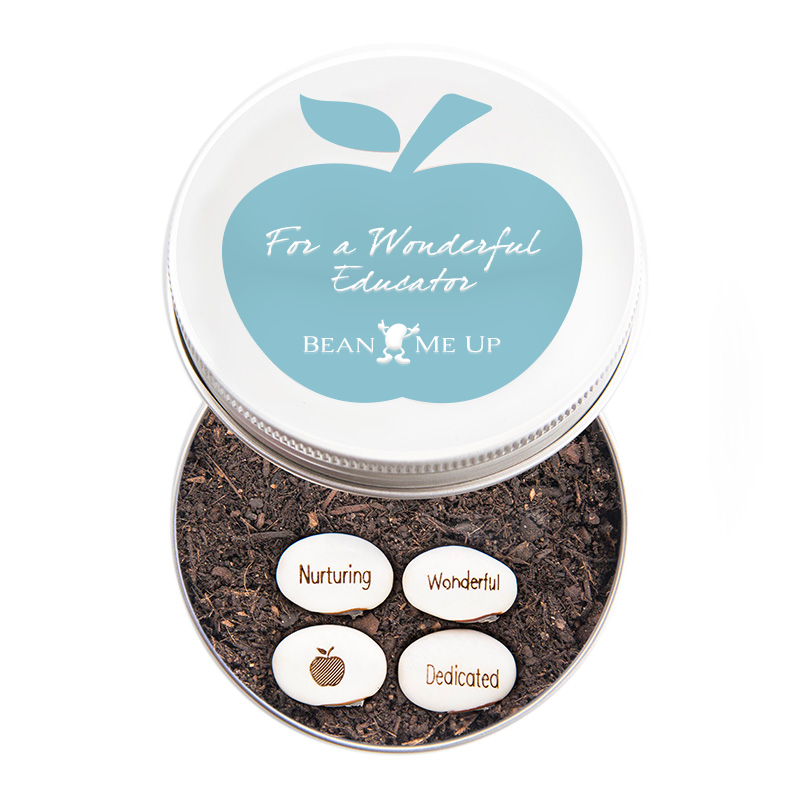 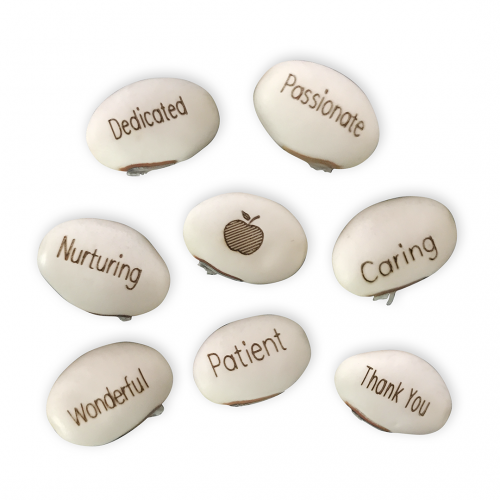 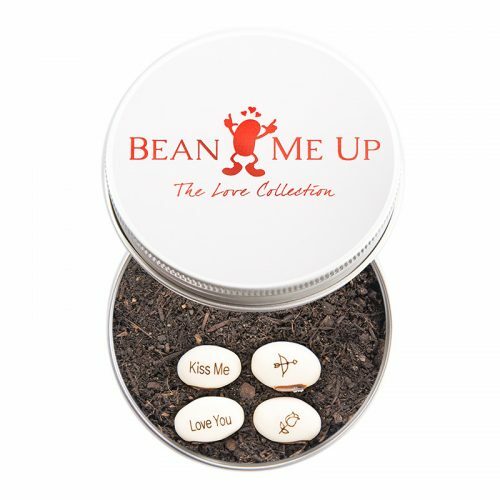 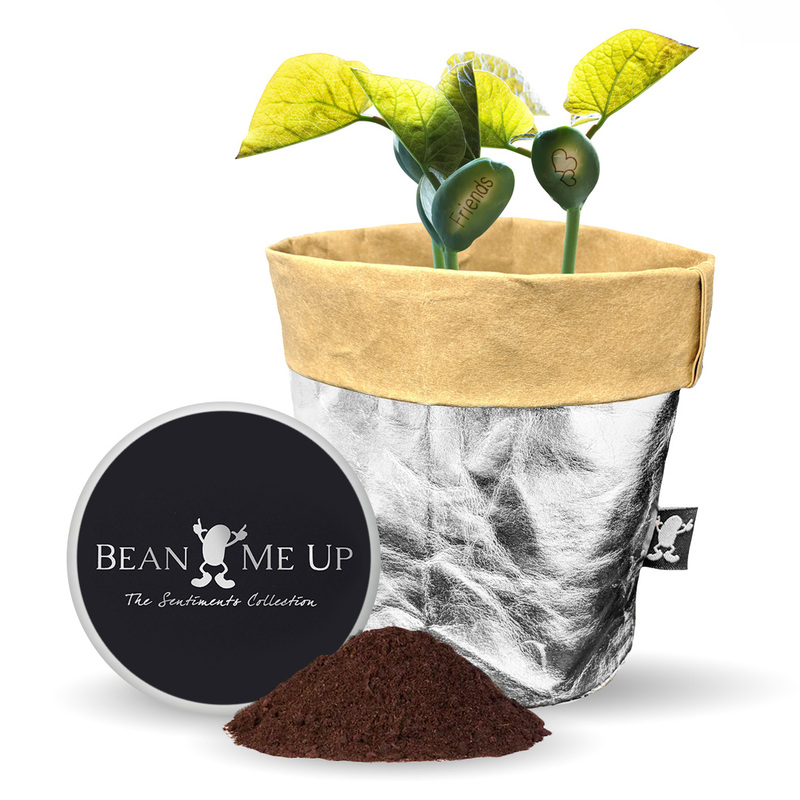 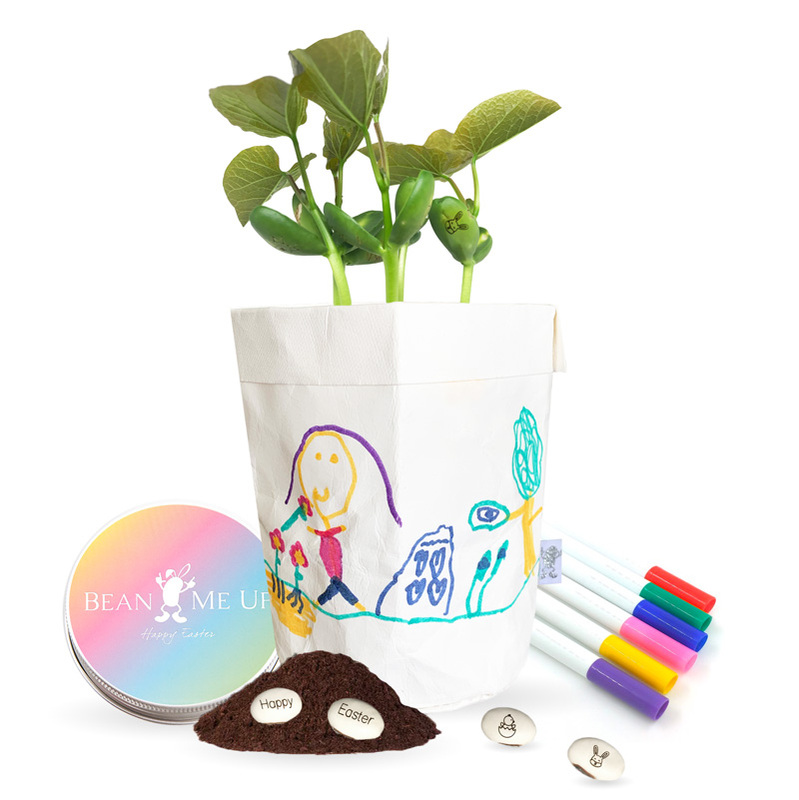 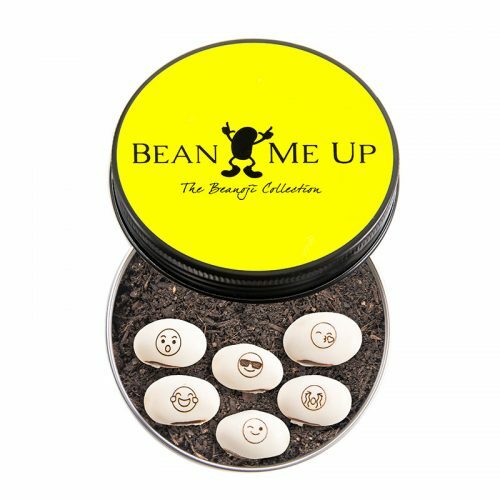 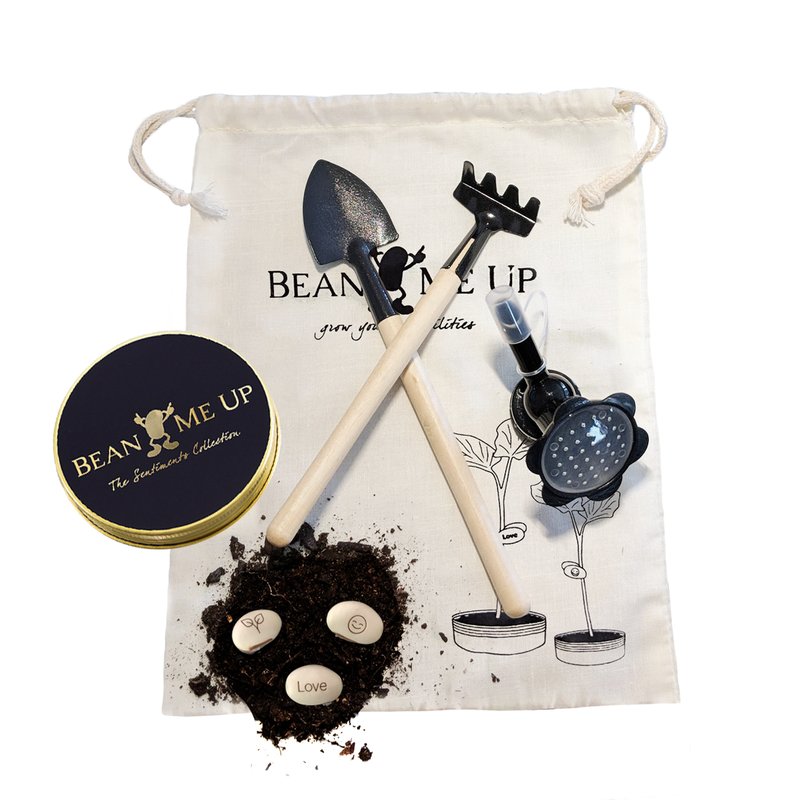 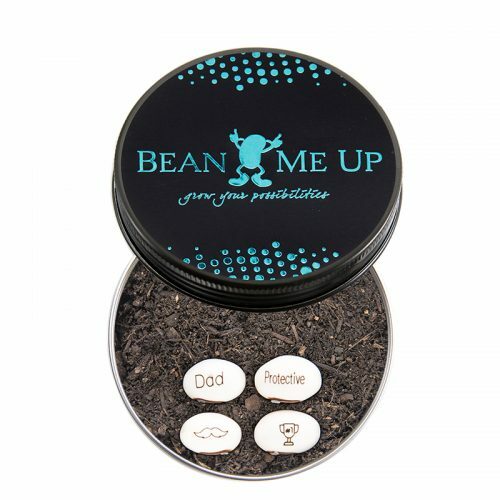 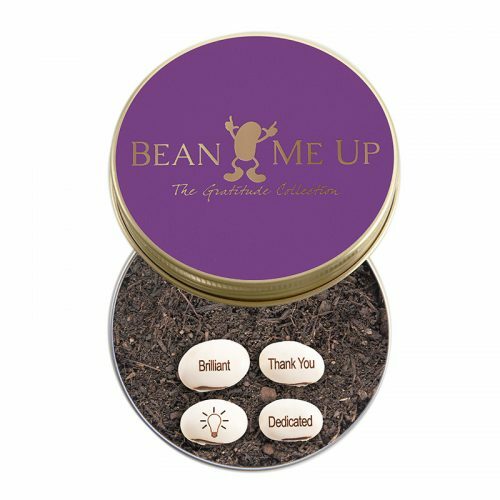 Give a unique gift that shows your true appreciation with Bean Me Up’s Wonderful Educator Collection. 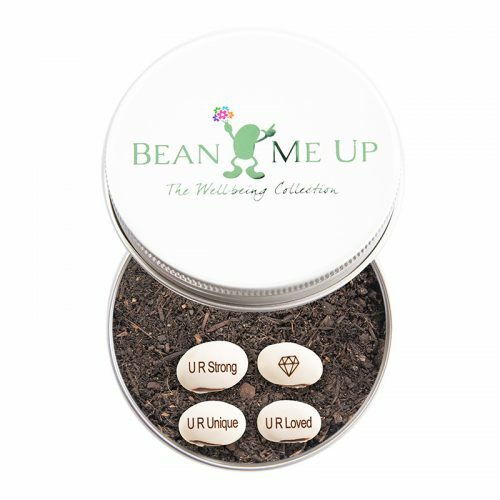 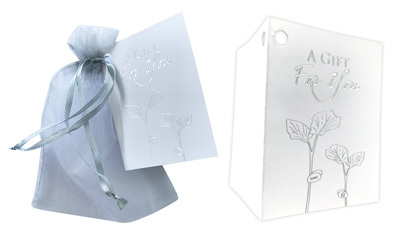 The Collection’s four beans are laser engraved with the words Caring, Wonderful, Dedicated, Passionate, Patient, Nurturing and Thank you! As the beans grow the words will emerge letting the recipient know just how valued they are. 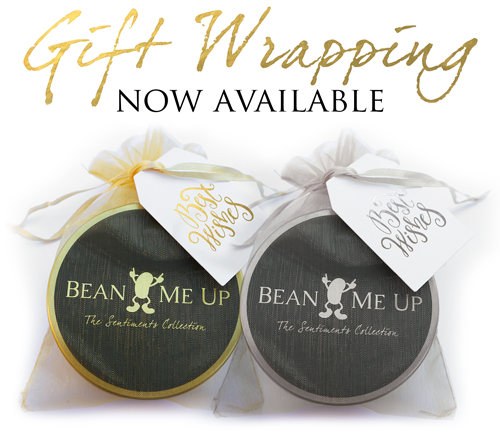 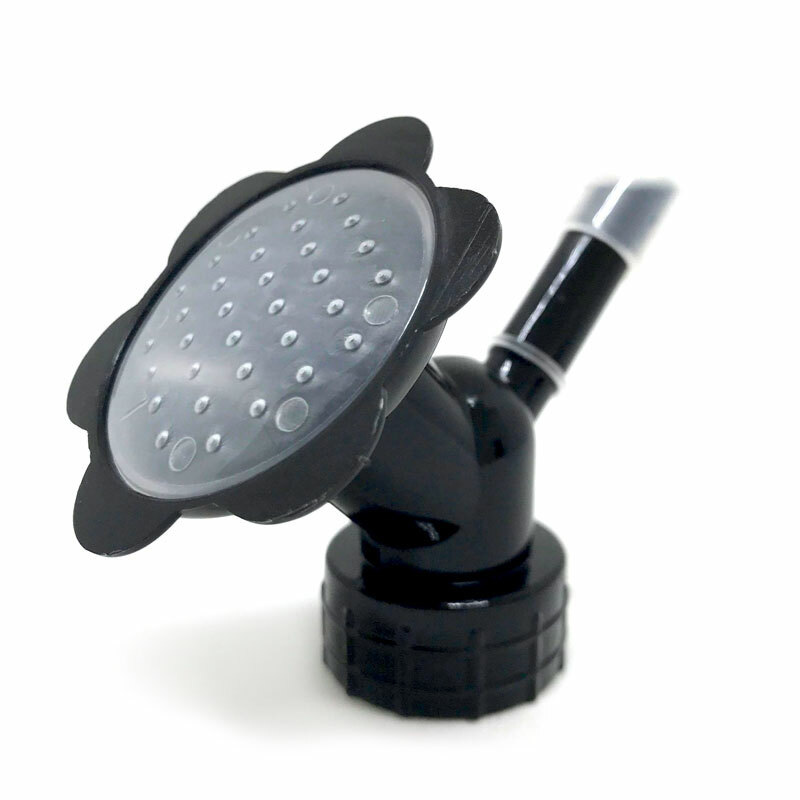 The perfect gift to say thanks!